It may sound strange to say that you love a camera. But in so far as it is possible to love an inanimate object (and as my Nikon technically is not alive, that is what it is, though the term does sound vaguely disrespectful) then I love my Nikon D3100. You might say that I am going over the top there. Yes, you will say, it is a fine camera, probably the best Single-Lens Reflex entry level digital camera around, so yes, you can like it. Saying you love it, though – isn’t that going a bit over the top? In order to show you how wrong you are I will have to tell you a story. 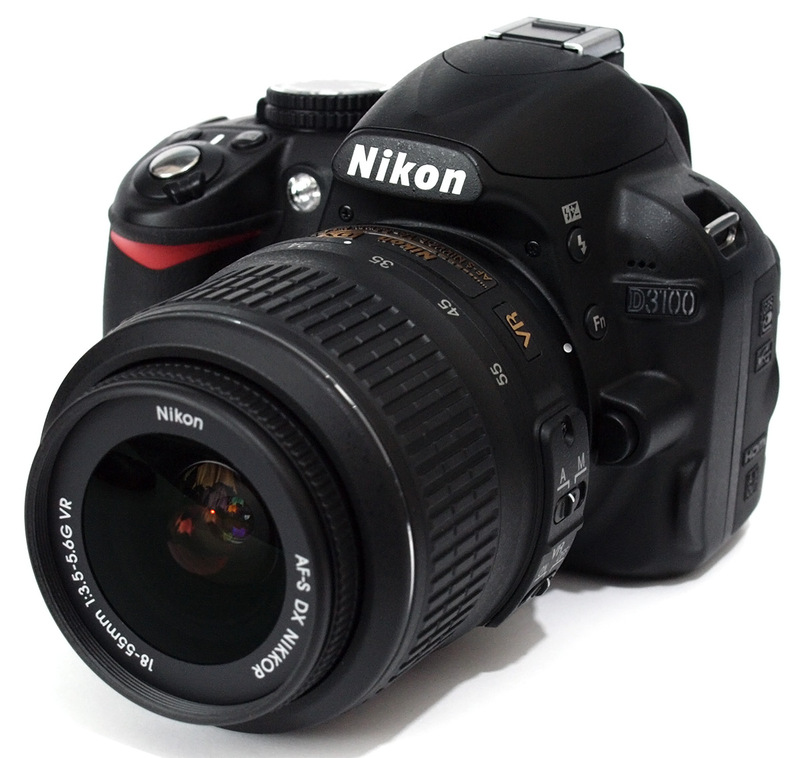 Please be patient if it does not seem to involve much in the way of the technical specifics of the Nikon D3100. You can learn all about the CMOS sensor with 14.2 megapixels and the EXPEED2 image processing engine, the ISOS of 3200, NIKKOR lenses for HD movies and the auto-focus capability in other places. What I want to tell you about is the Guide Mode, and also about something else. I received the camera as a present from my daughter and her boyfriend for my last birthday. With it came a note which read: ‘You will take this on your holiday this year and you will use to take lots of pictures, which you will show to us when you get back.’ My daughter is a young woman of strong opinions and it does not do to ignore her instructions, as I have learned over the last twenty odd. So, with a bit of a sigh, when I did my packing for the holiday in question, I made sure to include the camera with all the other stuff that I would need. It would be true to say that up until then I had never been a camera buff. Somehow the urge to capture an instant never appealed to me. Yes, I have a camera in my phone but I never use it. I sort of missed out on those developments and the idea of taking pictures with a phone struck me as silly. You wouldn’t make a phone call with a camera, after all. It was a holiday to Italy with a coach party from my local church. I had been alone for a while then and got used to coach holidays where there was always someone to talk to. I found myself sitting next to a nice lady of my age called Karen, who was also alone and for the same reason as me. She noticed my camera as I practised trying to take scenic shots of the white cliff from the Dover to Calais ferry. The look on my face must have told her that she was talking to one of the uninitiated. She explained, in simple terms what the guide mode was, and then switched in on for me. That was the moment of revelation. Here was a camera that showed me how to take good photographs. It explained things about focal lengths and apertures and shutter speeds and the like, in terms that even I could understand. Within seconds I was photographing Karen against the backdrop of the White Cliffs. I took enough photographs on that holiday to satisfy even my daughter. Many of them featured Karen posing against European landmarks. I am not alone now, and neither is she. David writes about the changing world of how classic brands continue to offer the same range of successful products decade after decade and survive the ever changing storm in one of the world's most competitive and fad-focussed consumer markets.